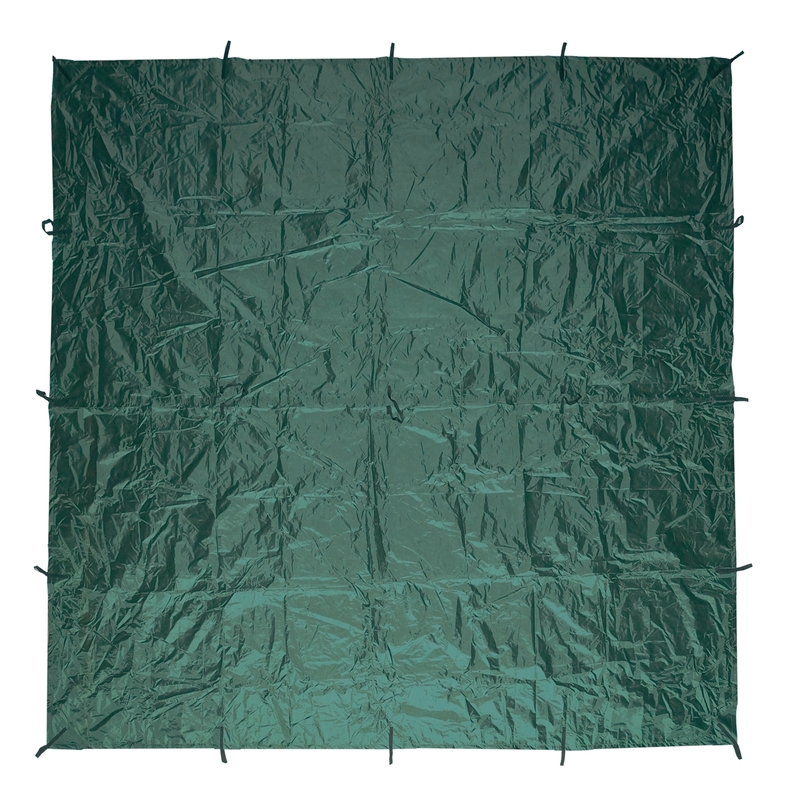 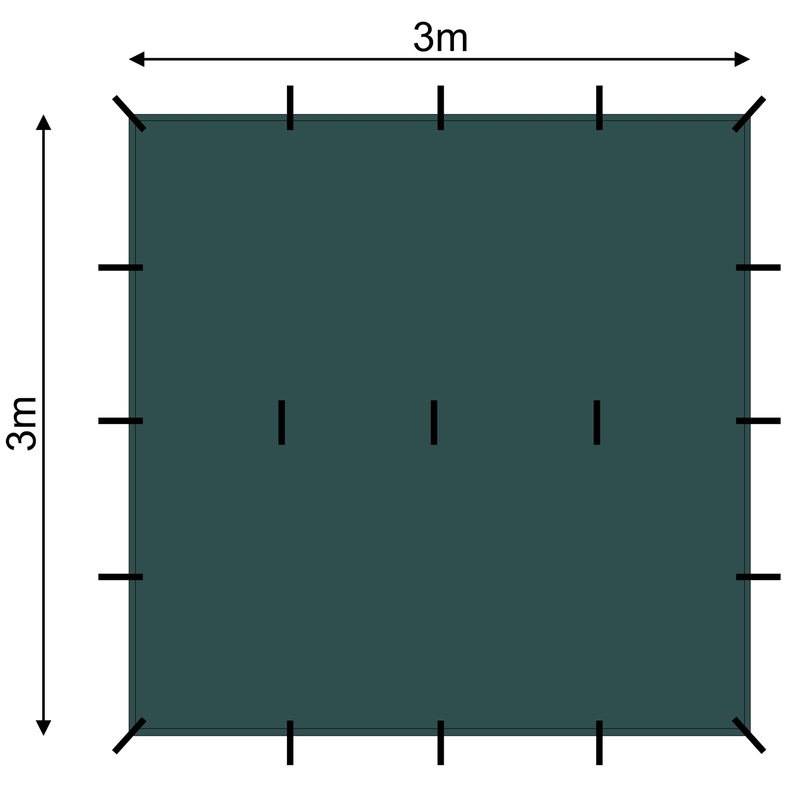 Our dark green 3m x 3m tarp is perfect for making a canopy / bushcraft shelter. 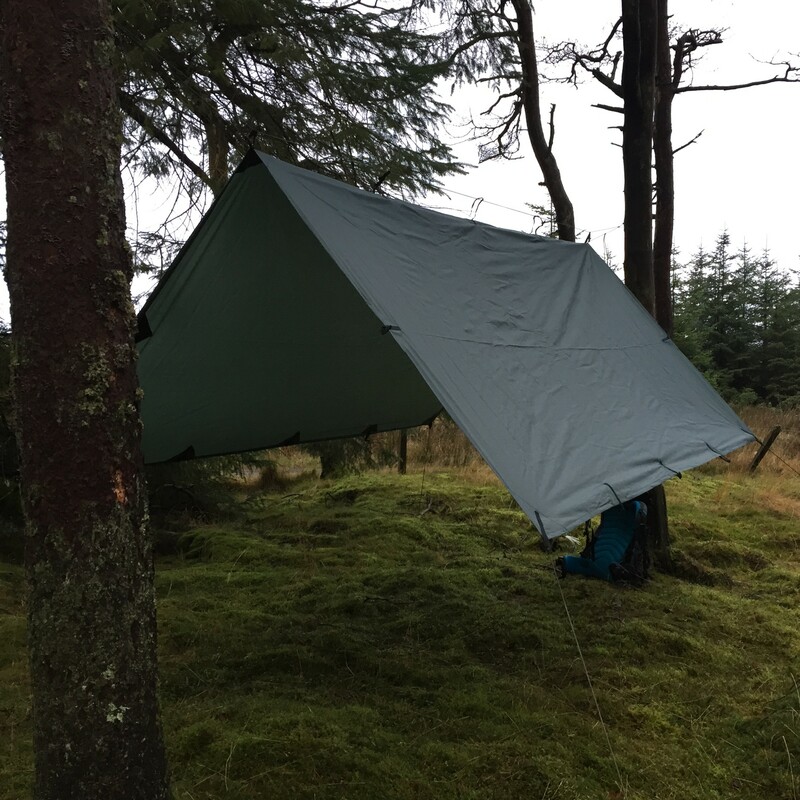 It's waterproof and wind resistant making our 3m x 3m tarp perfect for bushcraft, survival schools, the military and wild campers worldwide! 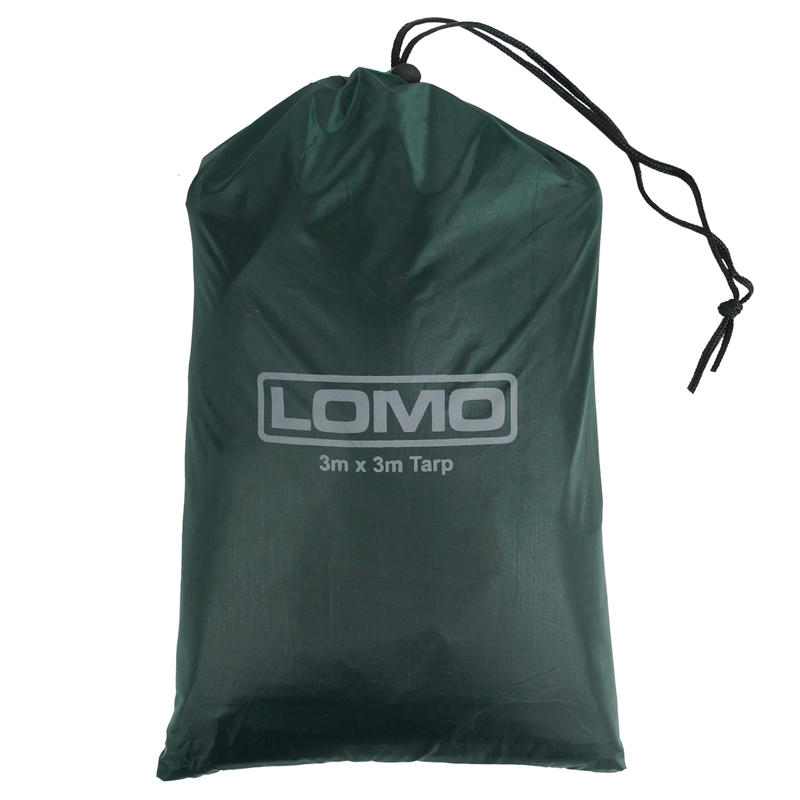 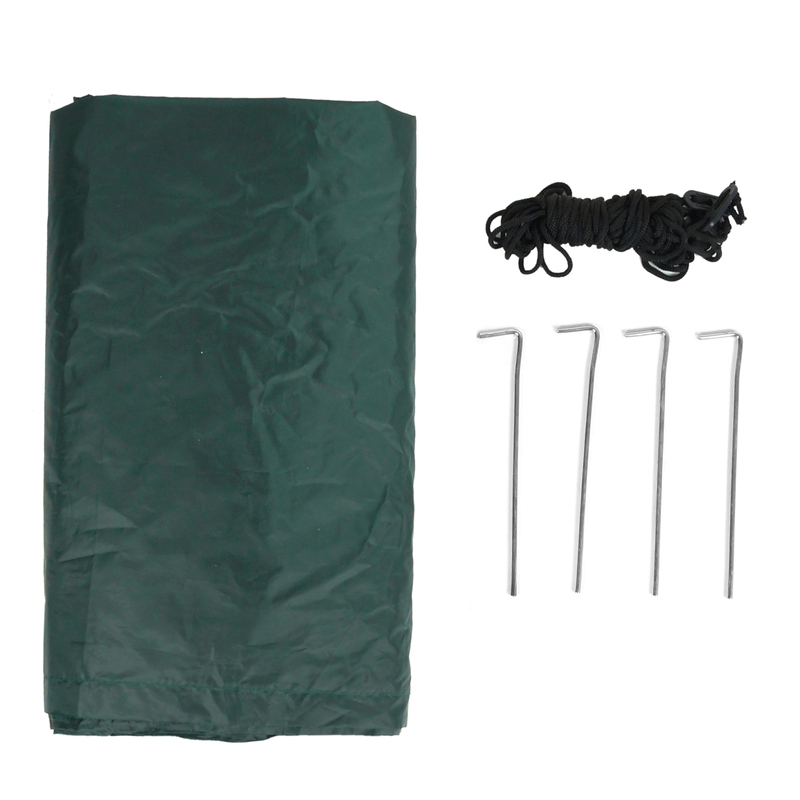 The tarp comes with 4 tent pegs and 2 guy lines, all in a handy stuff sack. 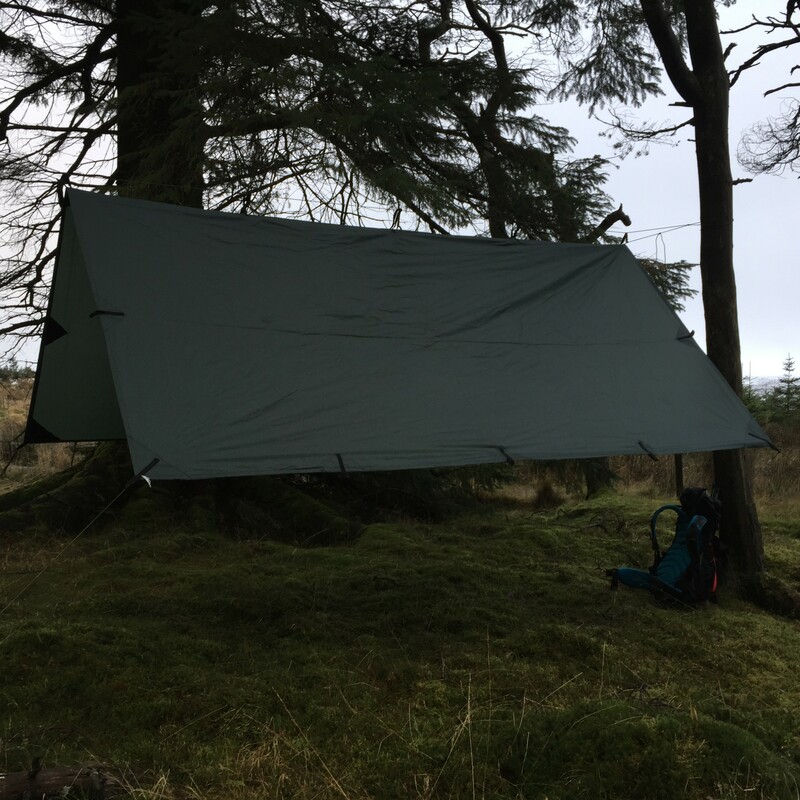 The bushcraft tarp features webbing loops every 75 cm around the edges plus 3 more loops along the middle so it can be attached or tied to trees, branches or bivi / basha poles. 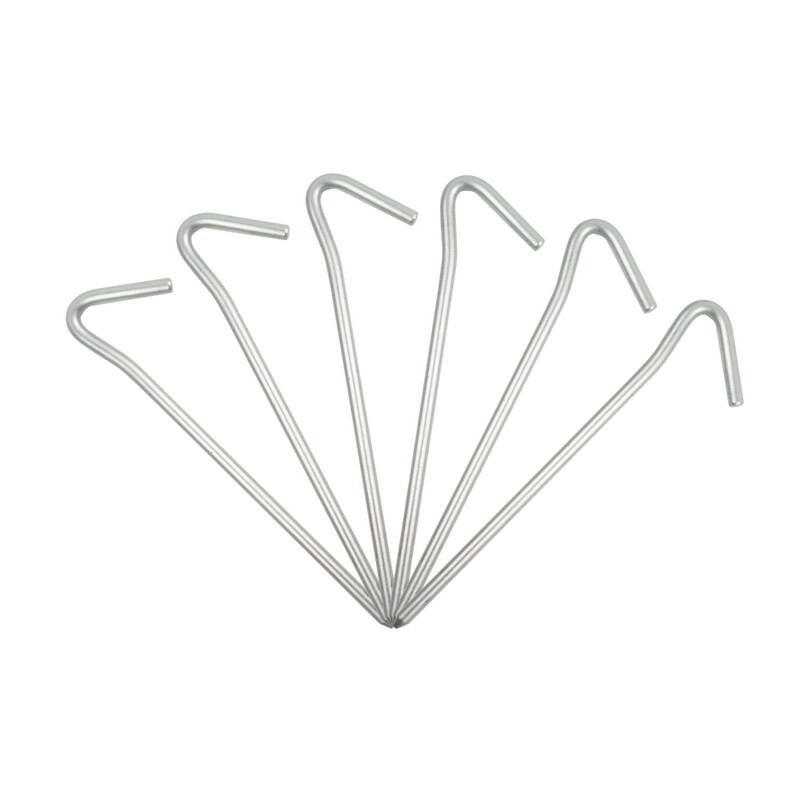 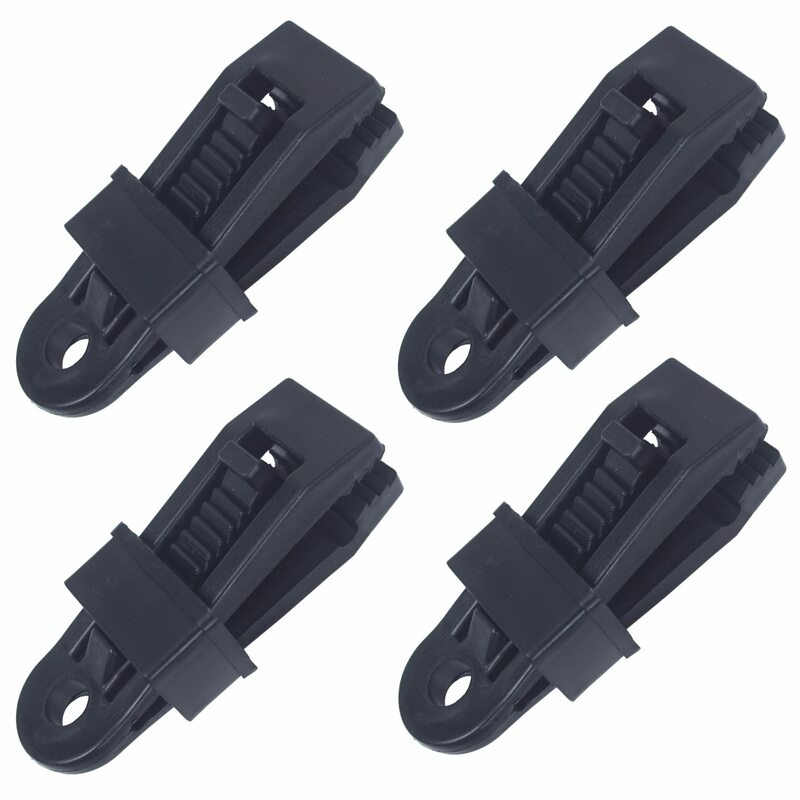 This gives the user a huge choice of different setups as it can be easily positioned into different shapes depending on the structure you are building. 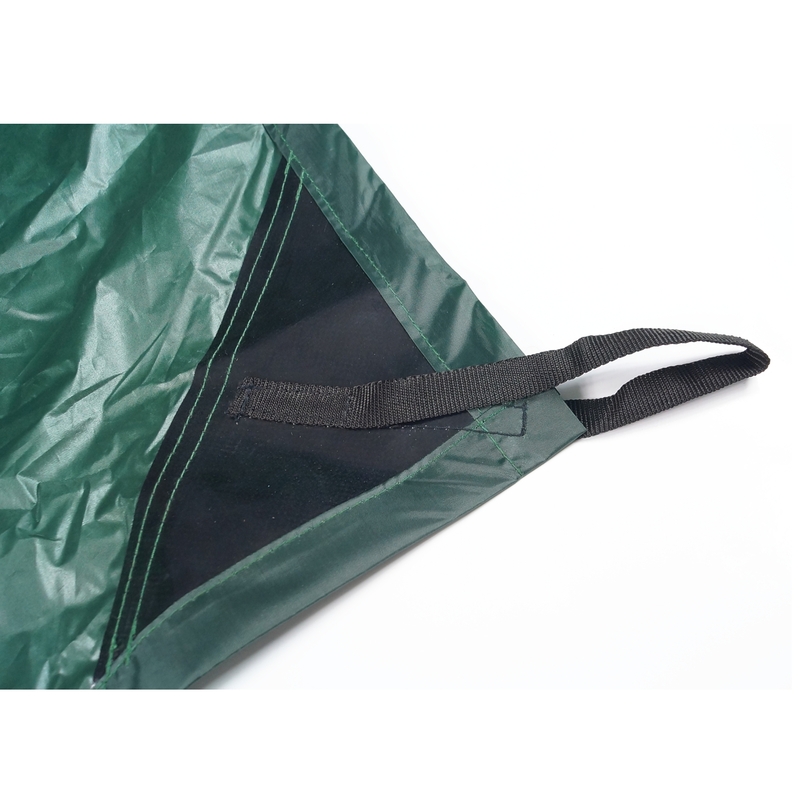 The corners have been reinforced so they are durable and this gives peace of mind that it can take the strain of the guy lines. 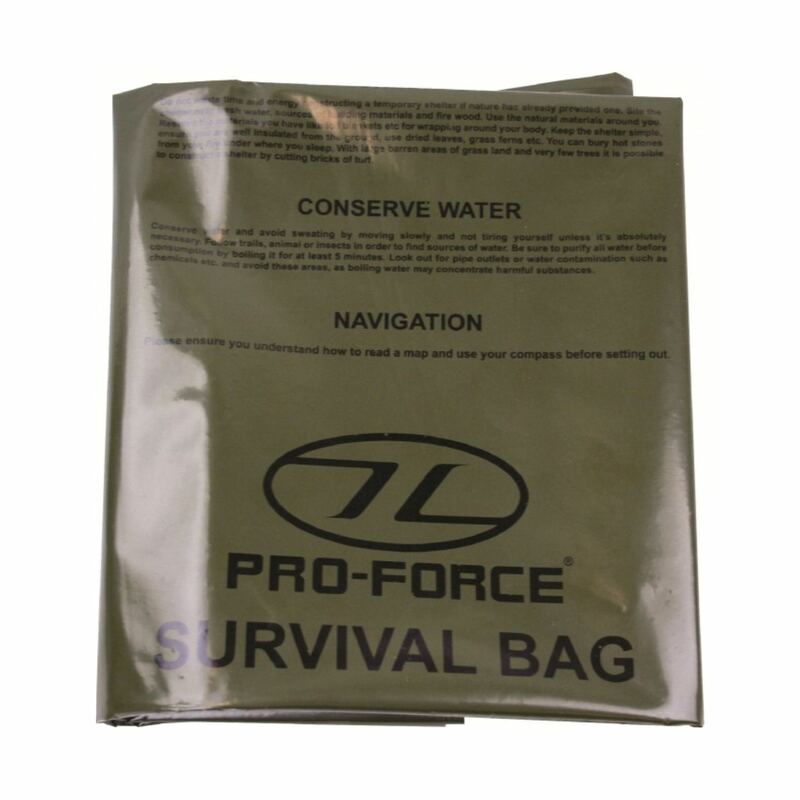 Weight of tarp and contents is approx 800g.